Hair. It can be tricky when you have thick hair like mine and my daughter’s. It tends to get just enough curl so that it won’t lay straight or flat unless we use a flat iron, and it won’t curl into nice waves because it is so thick. Most of the time our thick hair is no match for any of the tools we have tried. That is until I met the MegaStar. Read my NuMe Megastar review below, or if you just came for a discount code, try code GIFTS79 to get the MegaStar plus free argan oil plus free shipping all for only $79!! That’s over half off and you get free gifts! 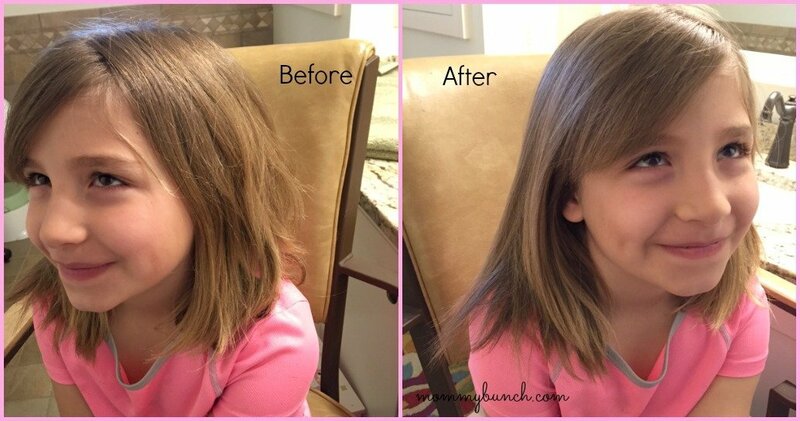 I have seriously never had any flat iron that has straightened my daughter’s hair in one pass and have the style hold. I really thought I was going to have to go through her hair several times over to get it to lie straight (hours of work), but shockingly, I was able to do her entire head of hair in almost no time! Of course, I may be biased, but I think she looks just darling! On my hair, the NuMe gave me volume and style. My hair is pretty bone stiff, and it likes to stay that way. The Megastar actually gave me some lift and allowed my hair to look like it had some style to it, and it lasted! 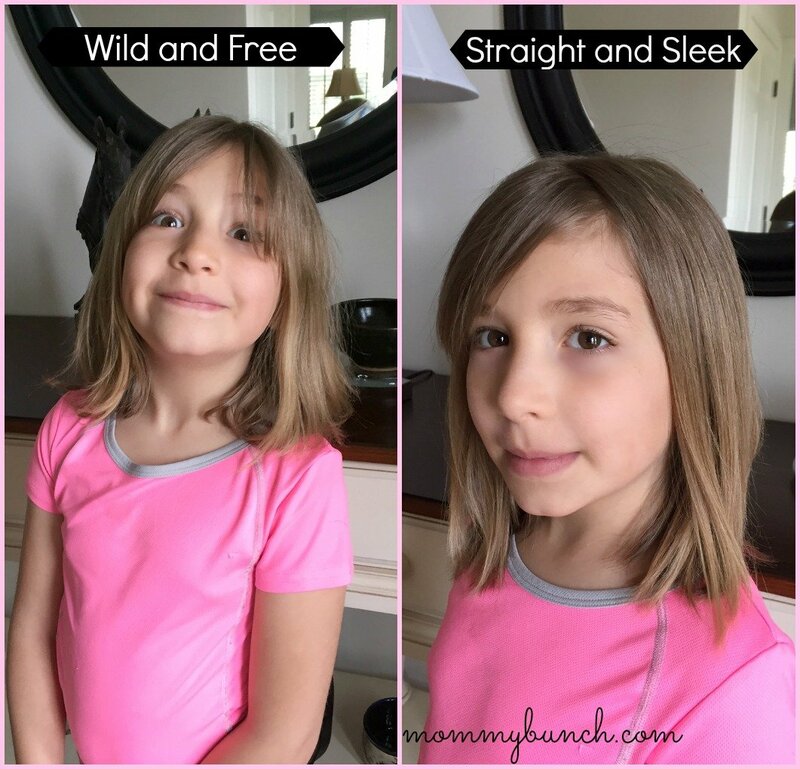 I used the flat iron on my hair and the style lasted for 3 days (you should use a shower cap and wash less for great hair — I highly recommend this!). 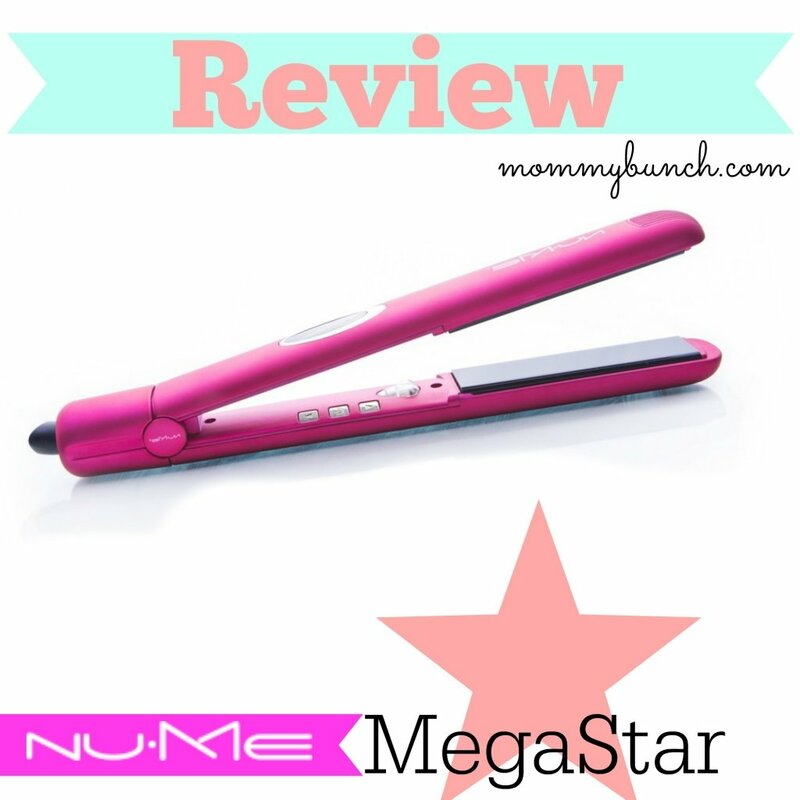 If you liked my NuMe Megastar review please do let me know on my Facebook page, on Instagram, or Twitter. Would love to hear your thoughts! This post contains affiliate links, I will receive a small commission should you buy anything after clicking. Help Soothe Your Children’s Fever with the cute Thermal-Aid Bear! Modern Greetings – Customizable Photo Products ~Review and FREE Photo Book offer!